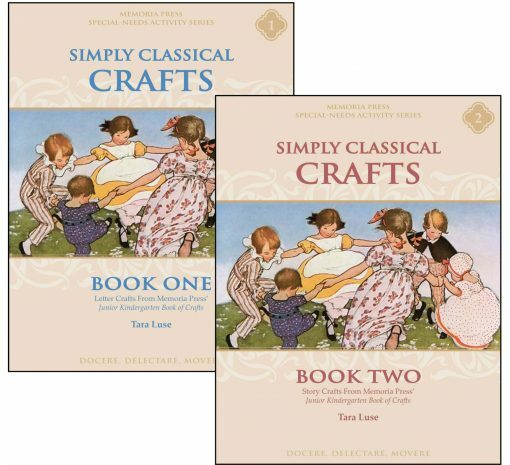 The creative arts are an essential part of the primary school education. By using the activities in this book, you can reinforce number and letter recognition, strengthen fine-motor skills, and foster creativity and confidence. The best way to work through these craft activities is to begin with reading all directions thoroughly and assembling any supplies you will need to complete the project. Please note that some activities require adult help, and several of the crafts contain small items. 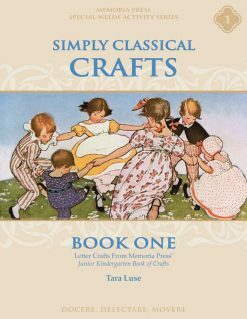 While the crafts in this book have been carefully chosen to promote skill growth and coordination, the most important component is fun. Enjoy each of your creations and the time spent together making them!